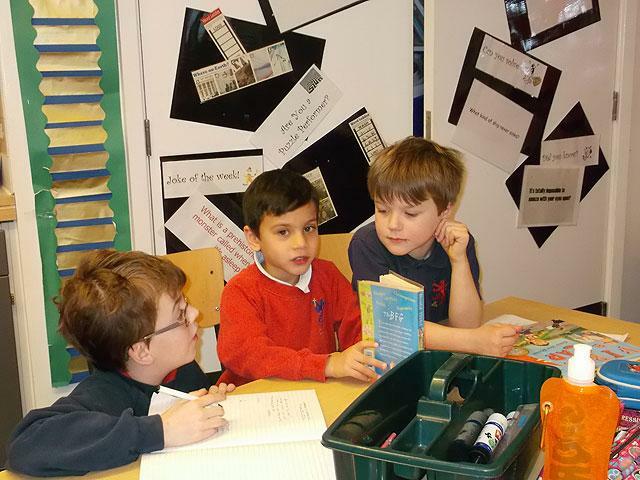 As part of a literacy topic Year 6 joined up with Year 2 to make storybooks for them. 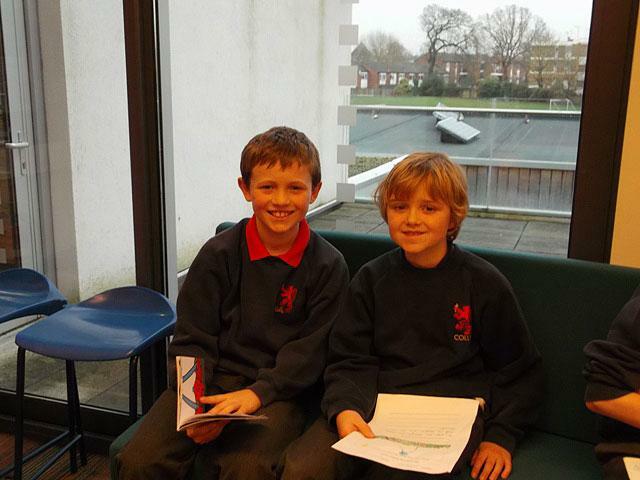 After interviewing their allocated pupil, asking them questions e.g. 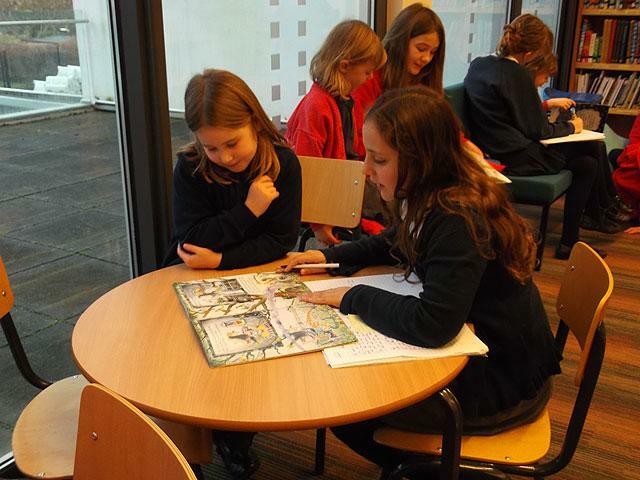 What is your favorite book, do you like adventure books, who is your favorite book character etc, Year 6 set to work. 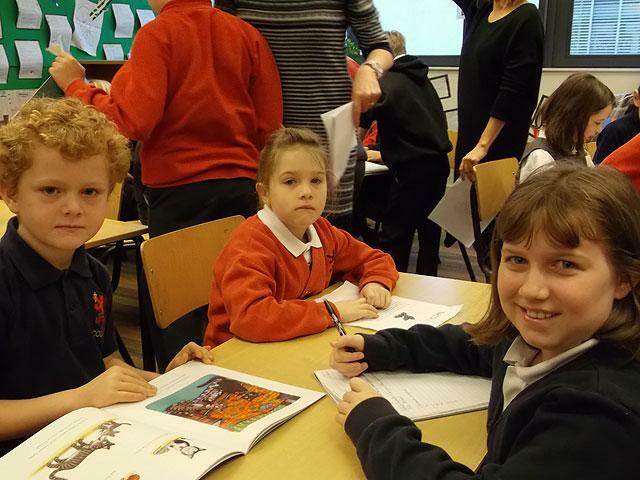 They began with writing some basic ideas in their literacy books. 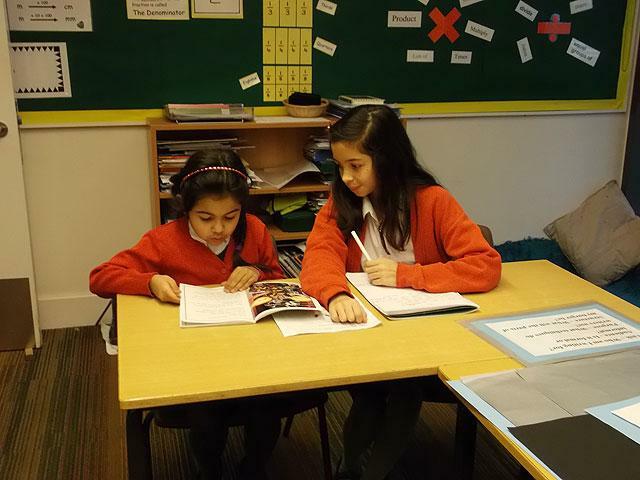 Using the ideas for inspiration, the Year 6s began to write the story on book paper. After several days of writing, they began to illustrate them colorfully. They spent many weeks working on these. 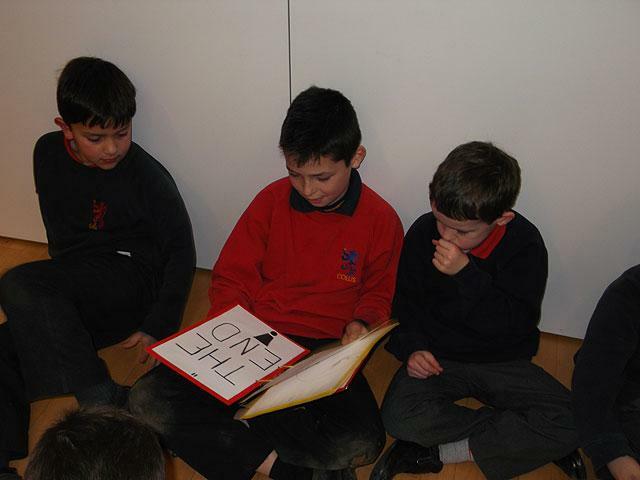 Finally, it was time for them to present their completed books to the Year 2s. 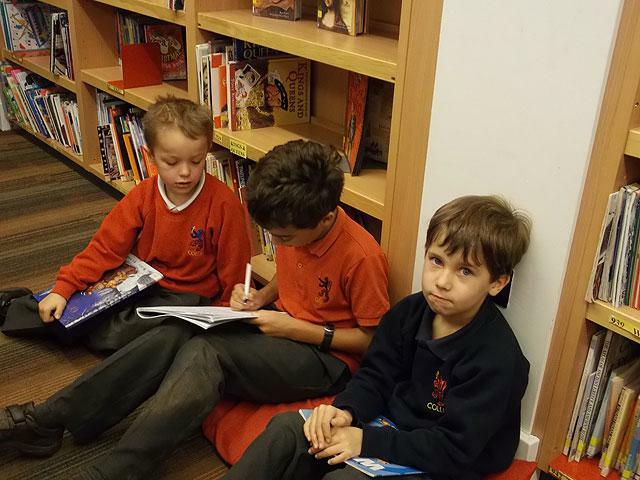 Everyone filed down to the New Hall with excitement. 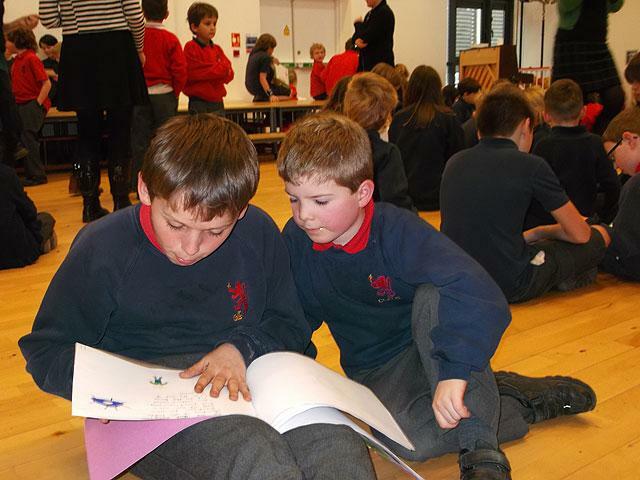 Firstly, Year 6 read the stories to their chosen Year 2 student. 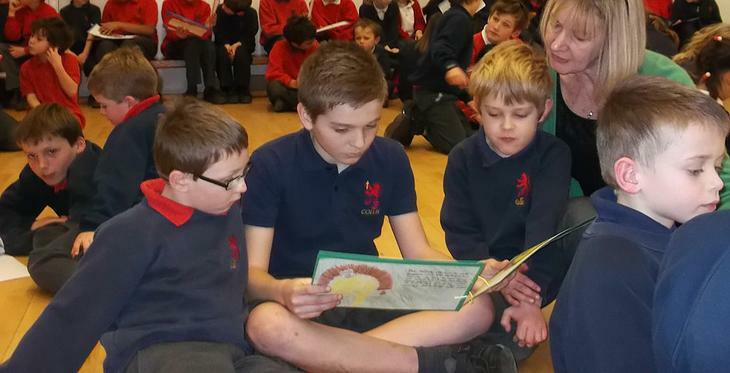 Later on the pupils swapped books so the Year 2s received a variety of stories. 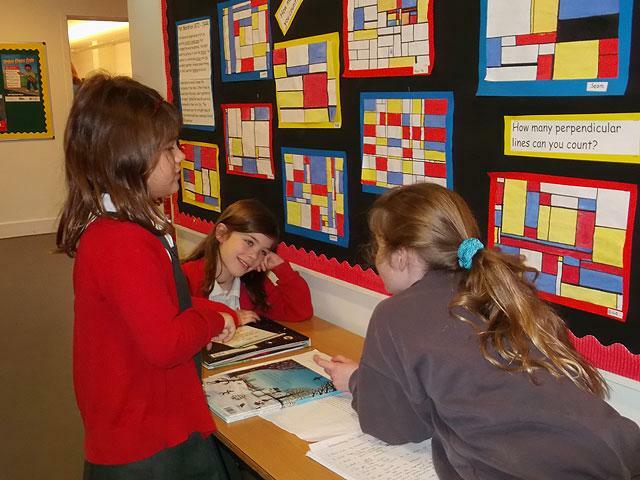 At last, Year 2 gave their feedback. 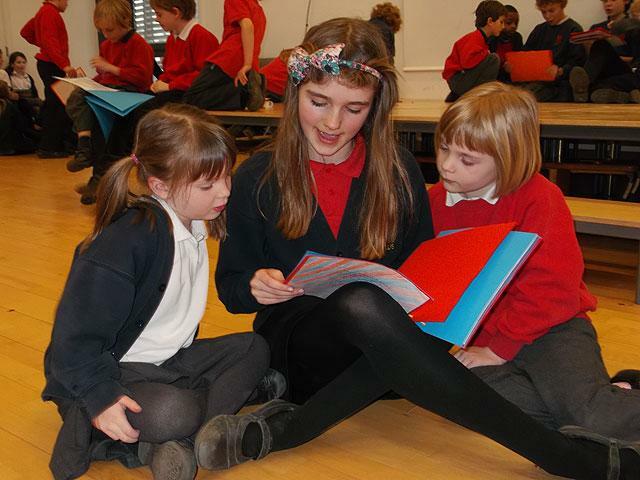 Everyone loved the special stories! 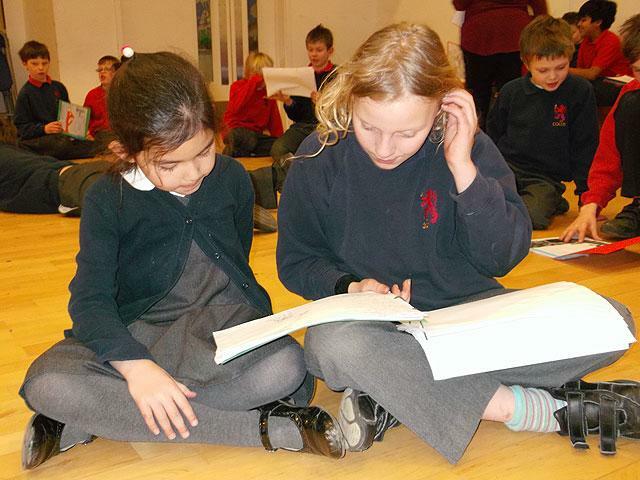 Year 6 definitely enjoyed this topic – and we hope the Year 2s loved their books!